We’ve made it to the last part of this three-part series. If you missed the first two, I recommend reading them before this post, to give you a better grasp of what we’re discussing. Digital Discipleship Ministry is the forerunner in defining and bringing together online disciples, so be sure to discover more about online missionaries by visiting their blog. Take a quick look at your Facebook or Instagram account. If you have neither, go to YouTube. Right at the bottom of the content (post, video, picture, etc. ), you will notice the currency that keeps the social media world from going bankrupt. That currency is in the form of engagement. This isn’t some abstract activity, and it’s not generated by artificial intelligence. There are real people who are engaging with the content not only by reading it but by interacting with it. And the more people engage, the more effective that content is. 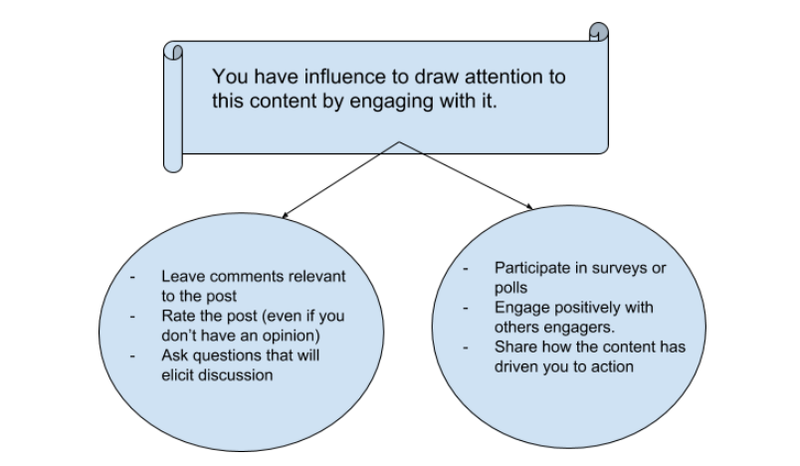 As a digital disciple, if you engage with content by “liking” it or leaving feedback, you are essentially “fertilizing” a post to grow in visibility and attracting more engagers. Without your role, the content will become stagnant, no matter how good it is. Your role is crucial to evangelism because you are drawing more souls toward something that can strengthen their faith. 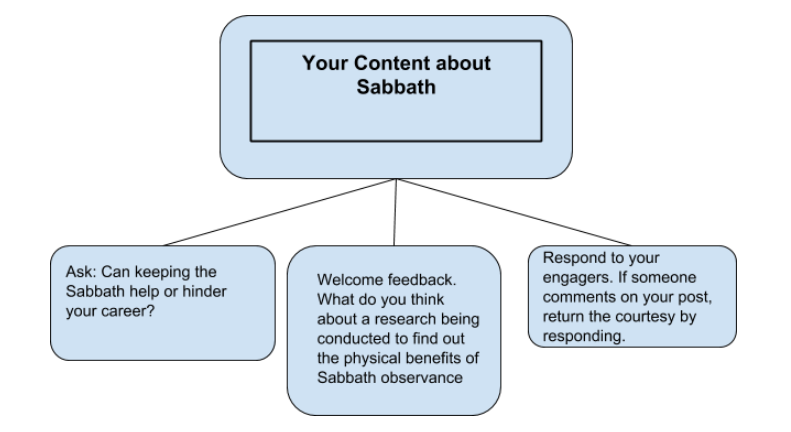 WHO WERE THE CONTENT ENGAGERS IN THE BIBLE? Do you remember what Mordecai did after Haman sent out messages to the provinces about the plan to annihilate the Jews? He didn’t just share the message; he reacted to it. By doing that, he attracted the attention of the queen’s eunuchs, who then told Esther. Had he simply read the message and kept quiet, the story would’ve turned out quite differently. In modern day, when content like Haman’s is shared online, we see the sad or angry emojis. People leave their comments and call for action. These are the posts that go “viral” and inspire people to participate in the cause..
By the time Josiah became king over Judah, the Book of the Law had been lost for decades. The most valuable content was buried in the ruins of the temple. One day, while the temple was being cleaned and restored, they found the Book of the Law and brought it to the king. The Bible says that Josiah tore his clothes then sent men to ask a prophetess what should be done as a result of the Content he just read. Her prediction for the nation was not good. She told them that God’s judgment would fall because they had ignored the Content for too long. Despite her prediction, Josiah made changes. He brought the nation’s attention to the Content he found and called for action. This is the epitome of what a Content Engager does: call people to high and holy action as a result of good content. With more content engagers working actively as digital disciples, content that glorify Christ can flood the internet and draw millions more to Him. Let’s say you fit more into the content engager category. How can you go about being an effective digital disciple? You help promote familiarity and loyalty. You help show the effectiveness of a content. In other ways, your engagement gives the content creator a nudge that they are doing something right or needs to improve in a specific area. For example, when you leave a comment under this post, it encourages us to keep providing content and other digital disciples become familiar with our organization as a resource for online evangelism. Without your engagement, someone misses the opportunity to know more about how to share Christ online. In this series, we reviewed Content Creators, Content Distributors, and Content Engagers. No matter which group (or groups) you fall in, as a digital disciple, you have an awesome task ahead of you. As we partner with the Holy Spirit, we will experience the Gospel going into all the world and millions coming to know Jesus Christ. As Jamie Schneider Domm says, “The next Great Awakening will happen online.” Are you ready for it? 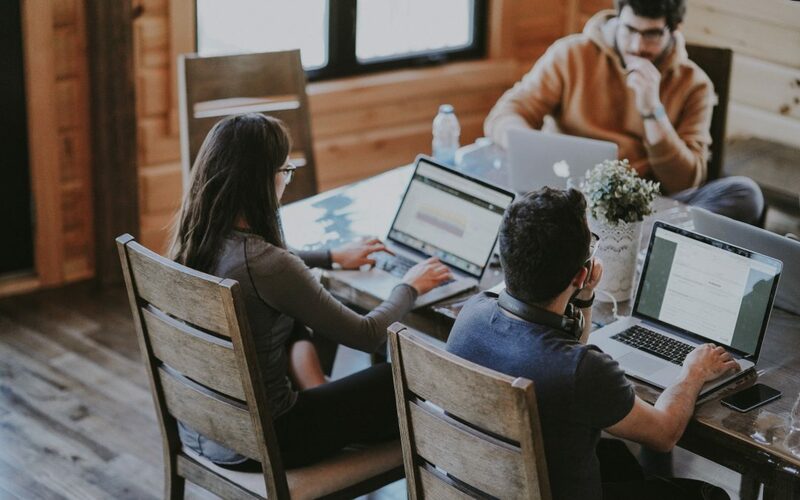 Now, this article would not be complete if we didn’t give you an opportunity to “engage.” Do you think a digital disciple can fall into all three categories and be equally effective in all areas? Join the conversation on our Facebook page.